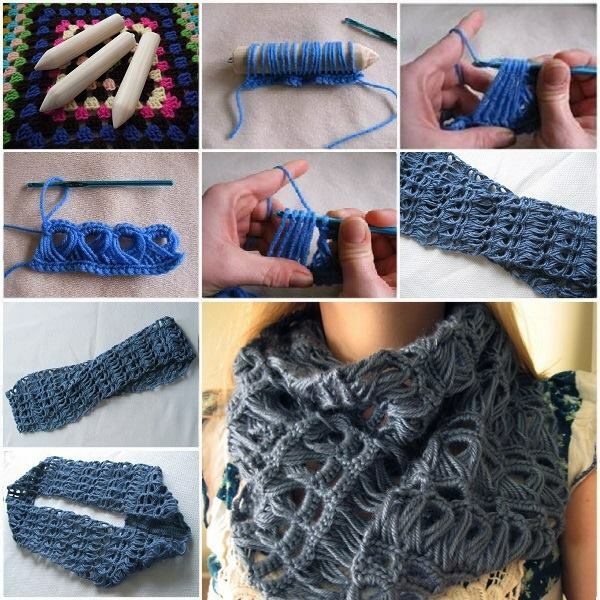 This Crochet Infinity Scarf Pattern is an absolute stunner and the perfect idea for your next project. It’s also a completely free pattern with video! 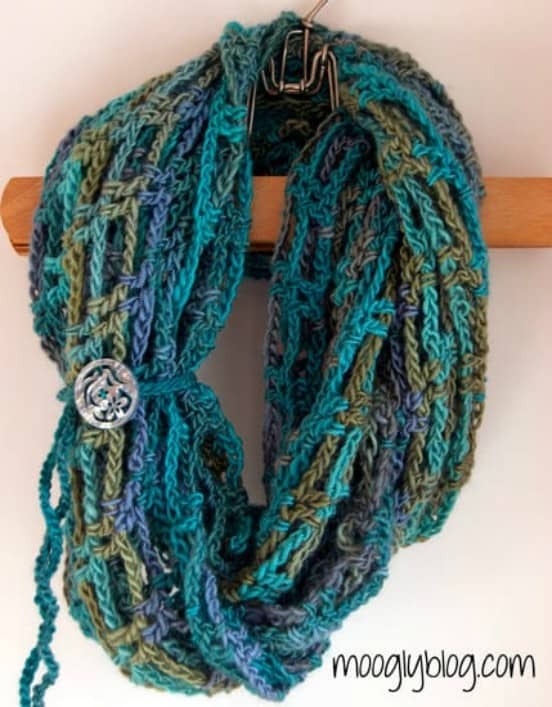 We really loved the look of this Crochet Infinity Pattern and the multi-colors give it a wonderful earthy feel. You can make it in any combination, with or without the looped button accessory. Blogger Tamara Kelly, the author of Moogly Blog, is sharing this amazing pattern with us today for free! 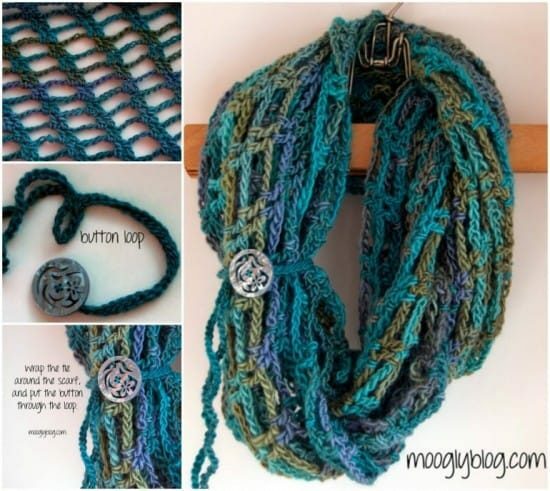 In this video tutorial, Tamara shows you how to piece together this gorgeous scarf. You can follow along above, or check out the written pattern for free on her blog here. Here is another great project you might like if you loved the look of the infinity scarf – a broomstick crochet version! You can see this one in the post we made about it above.